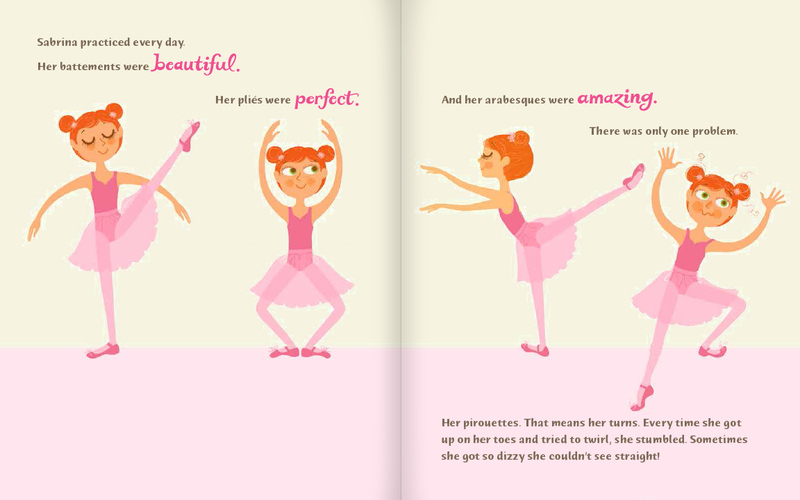 Ready, Set, Pirouette is an illustrated children’s book about a young girl trying to do her best at ballet. 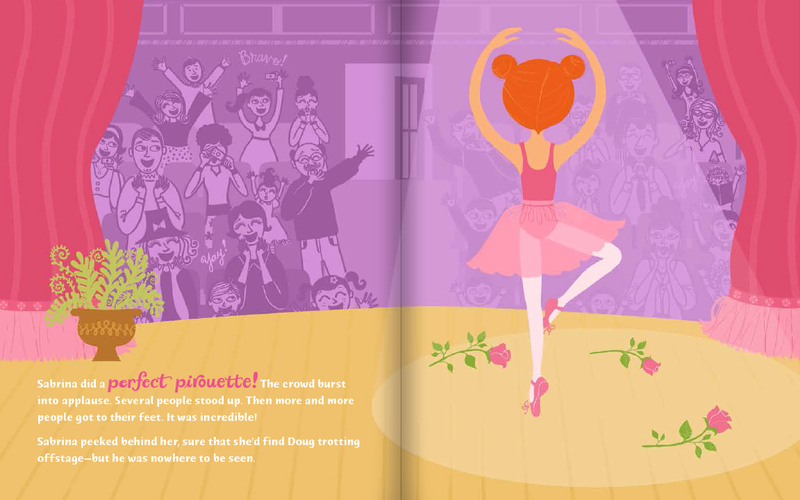 Project: I created the full design and directed illustration. 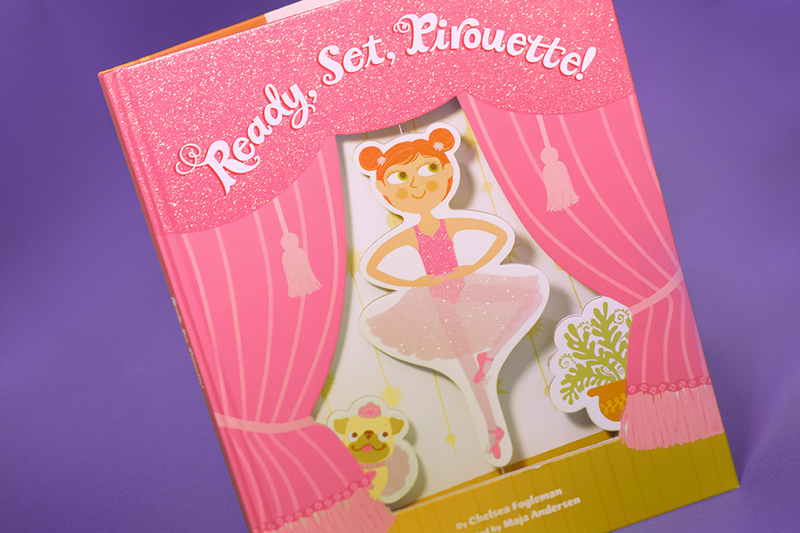 this involved collaborating with a toy designer to ensure consistency. I also worked with the Asia vendors on this new format construction for the cover.